So it is officially summer and it is hot!! 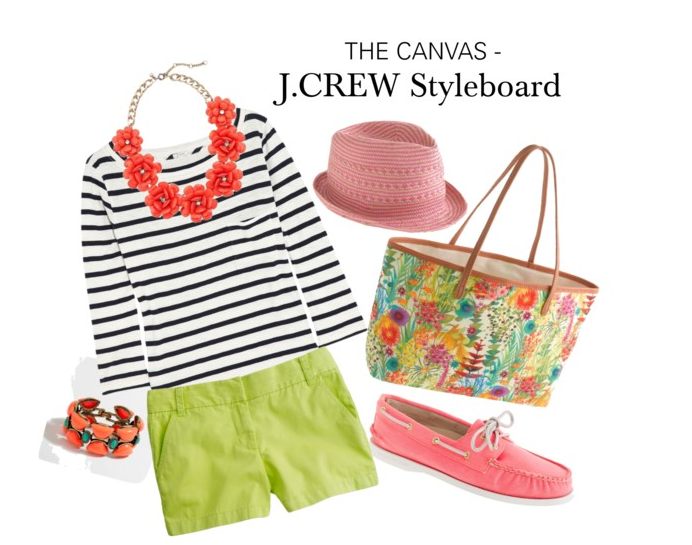 I put this J.Crew styleboard together because for this hot weather, I would want to buy a bright, colorful and floral-inspired outfit for this summer. Don’t forget that the giveaway for a $300 J.Crew Giftcard is over on Monday (7/8), so make sure to enter the Rafflecopter HERE now, before it’s too late! If you won, what would you buy?! Shop Black Heels, Black Turtleneck Sweaters, Tan Blouses, White Pumps Heels and more. Get this widget.